Christmas just wouldn’t be Christmas without a drop of Cognac – catered for by the masters of the craft, Courvoisier. 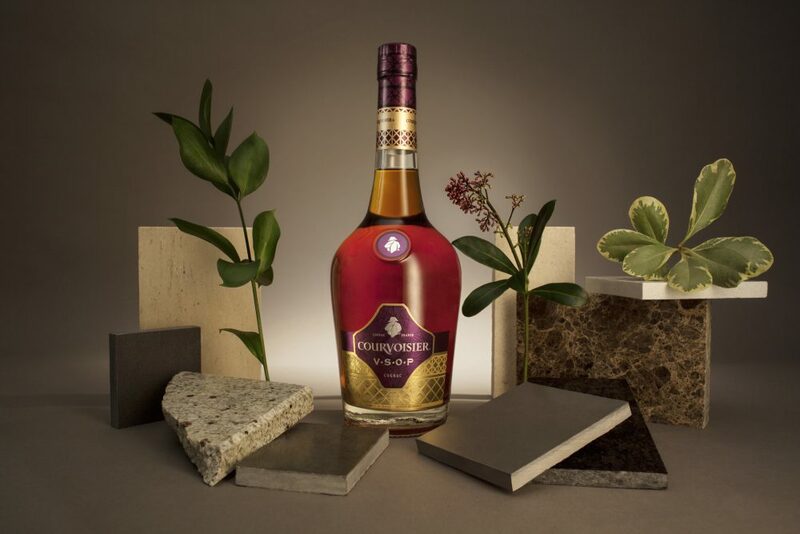 Whether it be for achieving the perfect burning pudding or the sip by an open fire, enjoy Courvoisier (responsibly!) this end of year, with a dash of style to boot – Courvoisier was the Cognac served at the inauguration of the Tour Eiffel. Cheers with some class! Browse the Courvoisier cuve here.